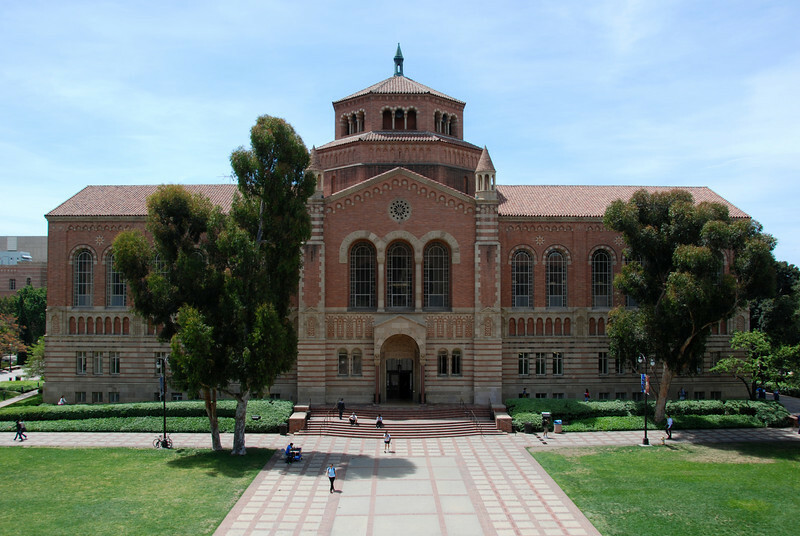 Very symmetrical photo of Powell Library at UCLA. The interesting thing about this photo is that it was taken from a balcony at Royce Hall - not ground level. I lucked out because the door was supposed to be locked.